The University of Oxford’s printed collections, accumulated over centuries of scholarship, hold enormous significance for RLUK’s joint project with OCLC, which aims to support the management of rare and unique printed artefacts in a digital future. Under the aegis of the OCLC-RLUK agreement to work together more systematically to improve and refine discoverability for RLUK members, the Library has been able to complete the refresh of its bibliographic metadata in WorldCat. 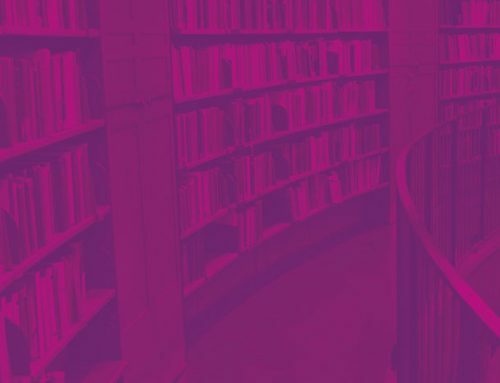 As a result, the Library can look forward to a strengthened national evidence base which will inform decision-making around collection management. As we pointed out in an earlier post, until now the limited availability of holdings data on WorldCat has restricted OCLC Research to piecemeal collection analysis, covering only small groupings of institutions. With what will be a national dataset, OCLC Research is planning to build a picture of the ‘collective collection’ of UK research libraries. This will be made available to all RLUK members, who will have ongoing access to the data for their own collection evaluation work. 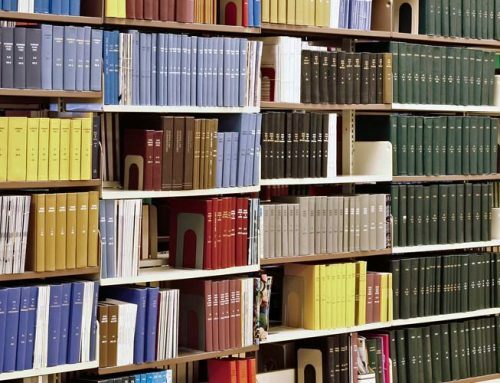 For the Bodleian Libraries of the University of Oxford, the value of identifying gaps, overlaps and unique items in printed collections lies not only in providing a basis for rigorous benchmarking exercises, it will also help to address the shortage of space. “Space is an issue at Oxford. We built a warehouse a few years ago for low-use materials, but we’re still looking for ways to rationalise our collections”, confirms Alison Felstead, Head of Resource Description at the Bodleian Libraries. This is one of the scenarios that RLUK had in mind with its objective of forming a ‘comprehensive and accurate view of collections’, as set out in the RLUK 2014-17 Strategy. This marks an important step towards the collaborative stewardship of collective print legacy. However, within the University of Oxford’s collections are unique and rare items that are now, thanks to the concerted work under the OCLC-RLUK partnership, discoverable for the first time in WorldCat. An 1832 previously-unrecorded edition of A selection from La Fontaine’s fables, exhibited last year, is beautifully illustrated with 32 hand-coloured lithographed plates, and features a close interlinear translation for teaching French to children. The University has also included grey literature metadata in the WorldCat upload. The Library’s copy of the 1932 pamphlet Molo and Mau in the Kenya Highlands: the land of great possibilities is the only one recorded in WorldCat.